The World Series is underway and the NBA season just began. But Johnsonville is also looking ahead to football playoff season – and what game day recipes to plan for. So Johnsonville and its members (employees) are asking sausage fans to enter the Sausage Dome, a reality-style competition to find the best game day sausage recipes that consumers nationwide can enjoy from the college football playoffs through to the Big Game. 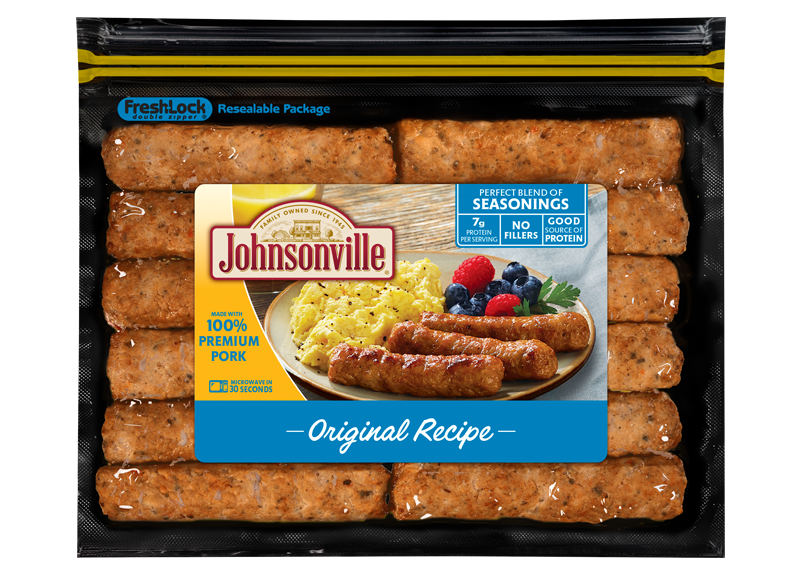 An expert team of Johnsonville members will invite a select group of people who have submitted the most interesting and flavorful sausage recipes, to pitch their recipe during an online video series that will be published on social and digital media outlets. 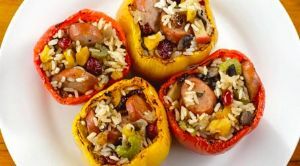 The Johnsonville members will then determine which recipes are “Sausage Dome Approved” and promote these among the Official Johnsonville Game Day Recipes leading up to the Big Game on Feb. 5. As long as there’s Johnsonville sausage in it and it’s an original recipe, any submission is welcomed. It could be as insanely ambitious as a Sausage Nacho Volcano or just super tasty like your neighbor’s Sausage Queso. Why are Johnsonville members determining the best Game Day recipes? Well, we think these are the folks who know all-things sausage and which recipes will be most enjoyed! So far this year, Johnsonville members have created (and starred in) our television commercials, radio spots, print ads, created our first-ever Bratsgiving character, and even manned a sausage call center. And now, these sausage geniuses will be the stars of the world’s first sausage-reality series, and be responsible for evaluating and selecting the best game day sausage-based recipes ideas submitted.